It’s back to the future for a leading Scottish housebuilder, as it enjoys a busy start to 2019. 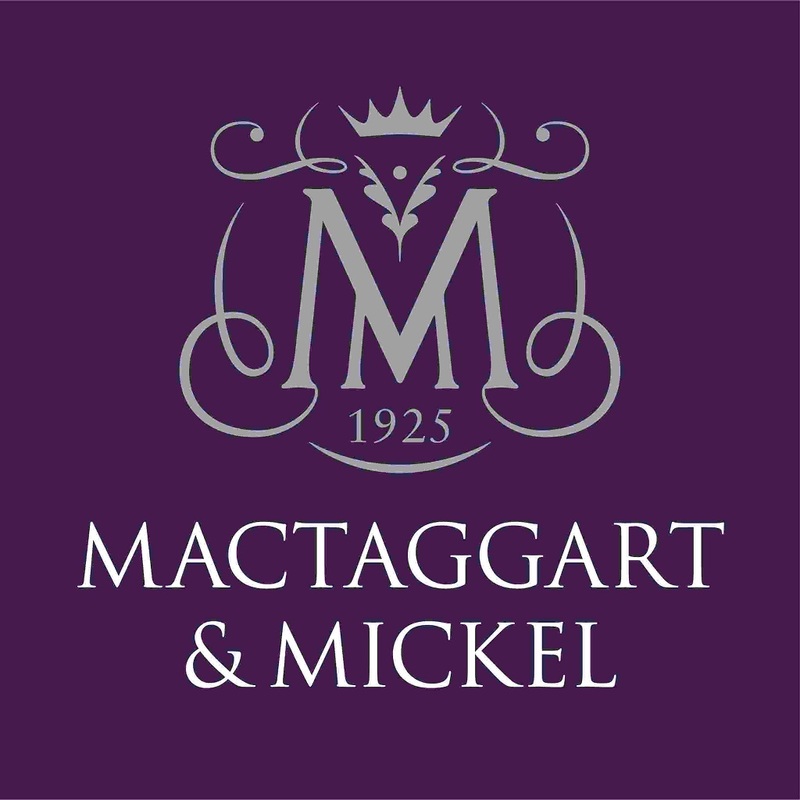 Mactaggart & Mickel is preparing to unveil stunning conversion of B-listed mansion house, as well as having a new brand identity for its expanding business. 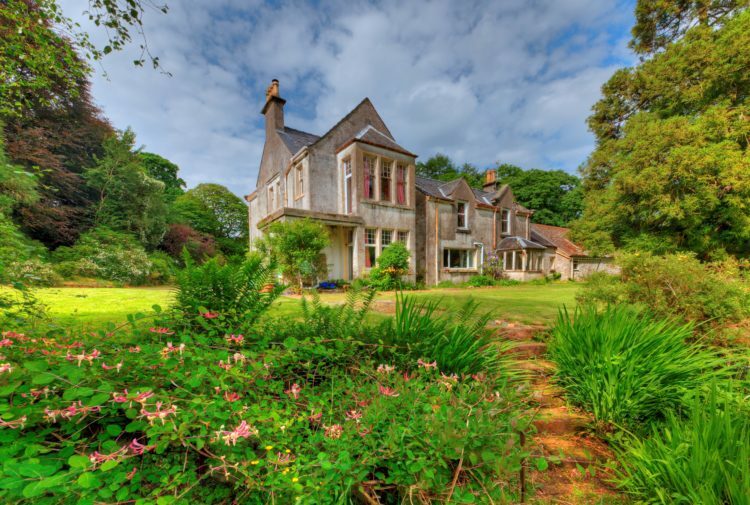 February heralds the much-anticipated release of new, distinctive apartments from Mactaggart & Mickel, as part of a highly anticipated conversion of the Grade B-listed Carrongrove House, near Denny. 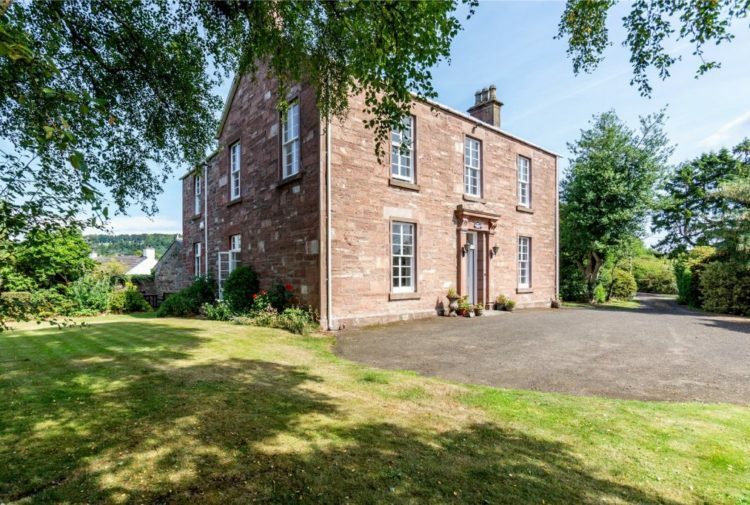 Nestled on the banks of the River Carron, seven bespoke 1-3 bedroom apartments have been created as part of a two-year conversion of the handsome mansion house. 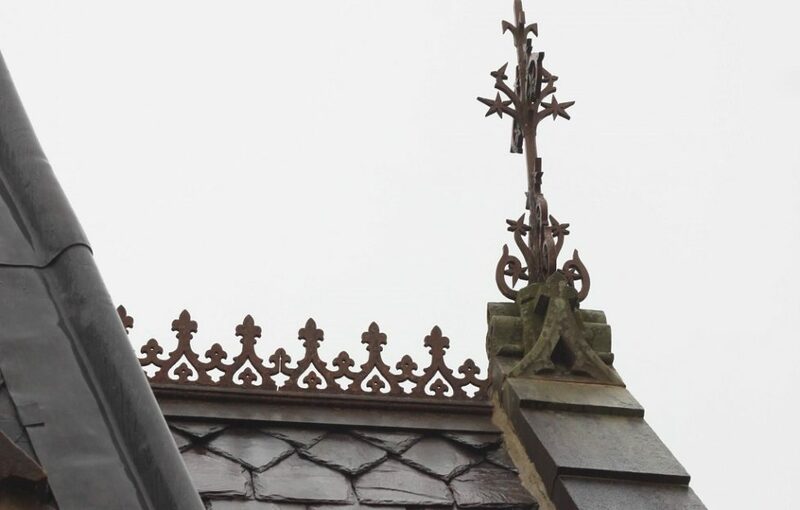 Many period features have been retained, restored to their former glory or cleverly replicated by expert craftsmen. Highlights include a sweeping central staircase, stained glass windows, and fine cast iron work along the roof lines. 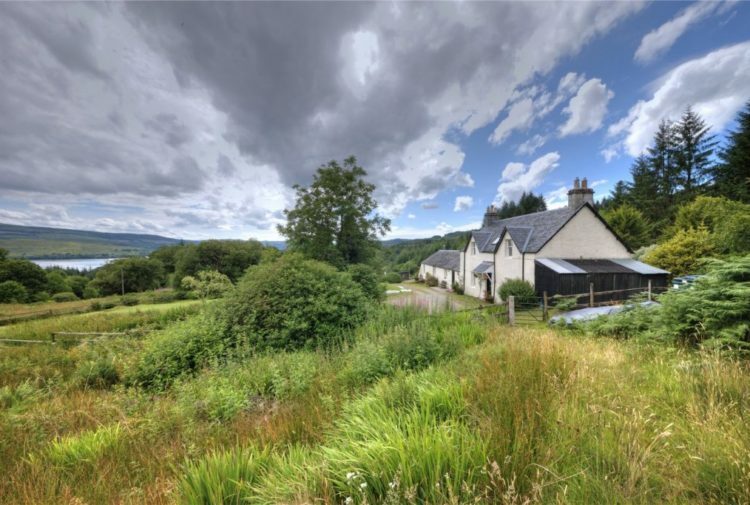 Joanne Casey, director of Mactaggart & Mickel – and now the first MD of their Homes England division – explained that the conversion of the historic Carrongrove House was highly symbolic for the housebuilder which itself was established in 1925. More details – and images – will be available in February when the apartments become available for viewing but anyone interested in receiving more details can register their interest by emailing sales@macmic.co.uk. Heritage is very important to the family-owned housebuilder, and investing in the future equally so. The company has launched a new brand ‘marque’ that will be used across all divisions as Mactaggart & Mickel expand across the UK. 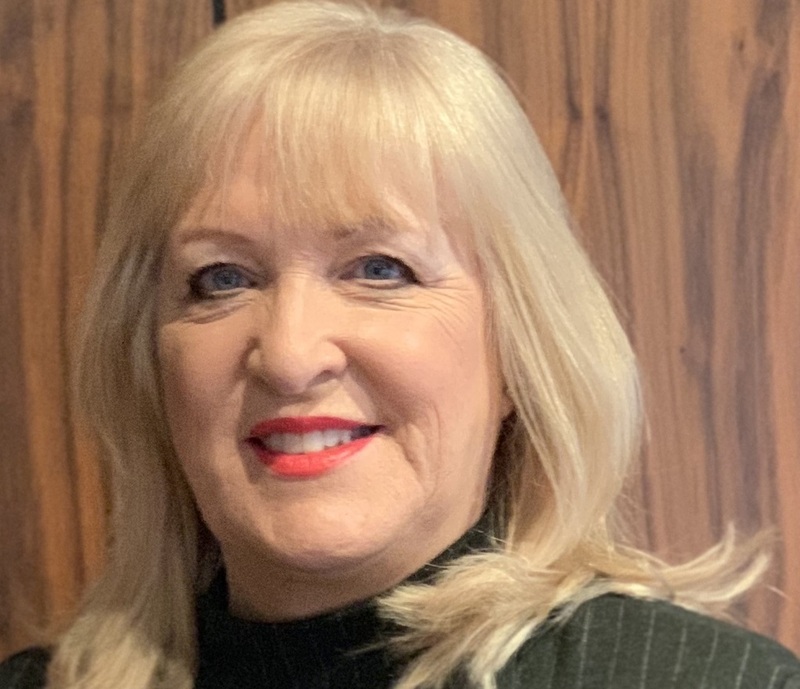 The new marque is the brainchild of Joanne, who is promoted to the new role of MD for Homes England, alongside her current role as director of the flagship Homes Scotland division.